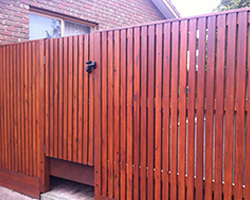 Paling fencing is a staple in many modern Australian homes, and it is easy to see why. With the many protection benefits and design enhancement it provides, having such exceptional border solutions in your property makes perfect sense. 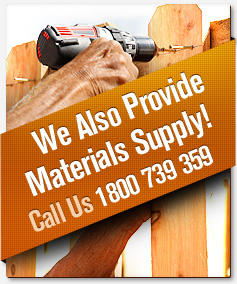 Amazing Fencing is the number one source of paling fence solutions in Australia. We use the finest choice of materials to deliver premium-grade paling fence to our customers. With our technical know-how and many years in the industry, we are fully capable of meeting your every demand. 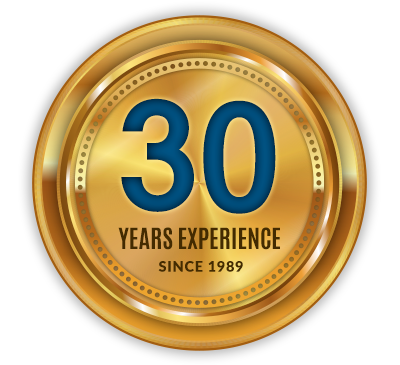 Trust us to provide only the industry’s best when it comes to efficient paling fence services. As the leading name in fencing solutions, we always strive to build and to nurture strong relationships with our clients. We see to it that our customers have a pleasant experience working with us. Feel free to get in touch with us if you have enquiries about our services.